For easy development of small mobile fluorescence detection systems. For high-performance fluorescence detection of up to 2 fluorescent dyes. 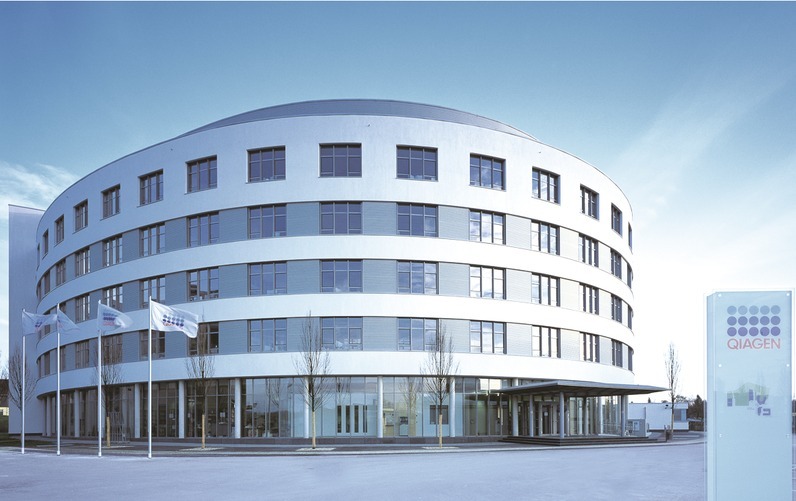 QIAGEN Lake Constance, a subsidiary of QIAGEN N.V., is a center of excellence for optical detection and point-of-need instrumentation. We focus on the development and production of portable instruments for rapid testing for many different applications, from food and feed safety to veterinary analysis, and countless others. QIAGEN N.V., a Netherlands-based holding company, serves more than 500,000 customers around the globe, all seeking insights from the building blocks of life – DNA, RNA and proteins. We deliver Sample to Insight solutions for molecular testing, driving QIAGEN’s customers from start to finish to help them unlock new insights.